Relocation of a 36" Drain line in the City of Worcester to make way for a Warehouse expansion. 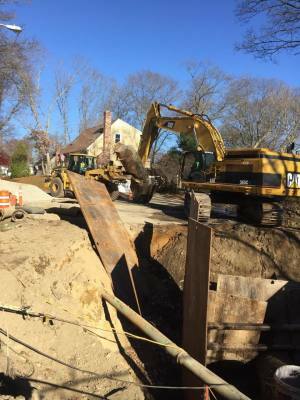 Grant Street in Attleboro Emergency Sewer Repair. 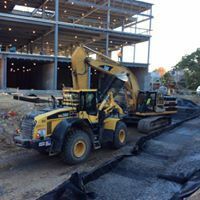 Cat 365 Holding a 36" Iine Stop at the New Bedford Airport. 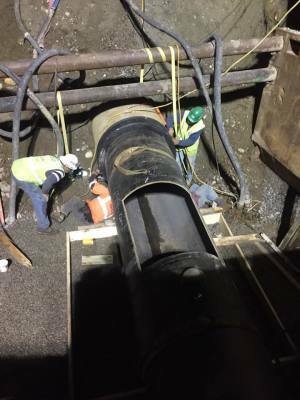 Temporary bypass of a 36" Drain line during construction of the new line. 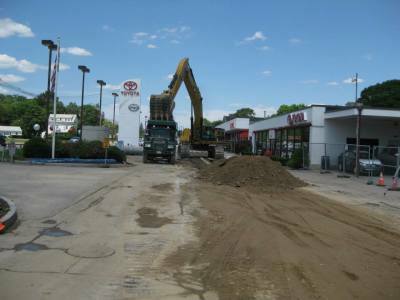 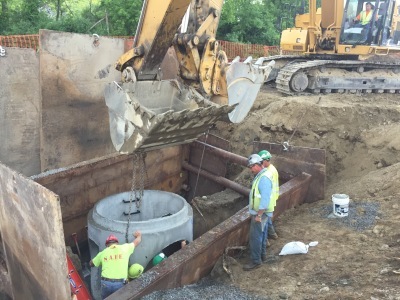 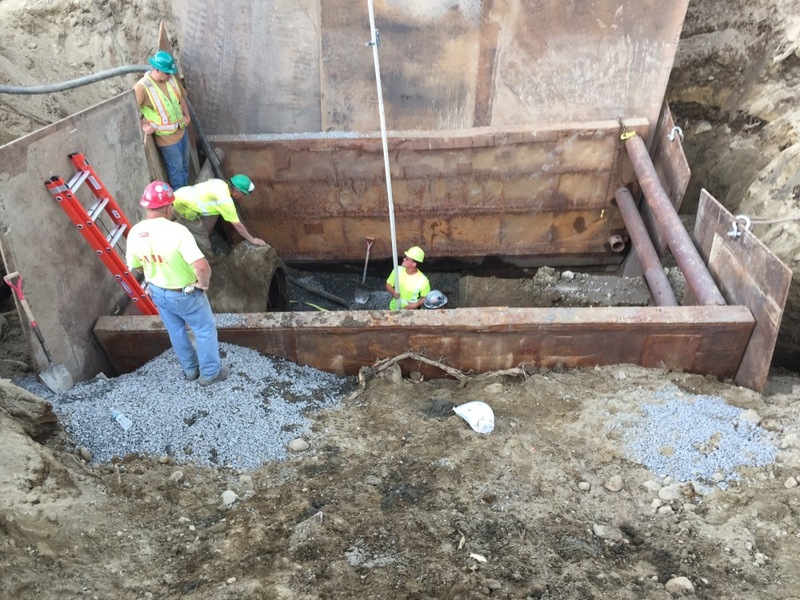 Walsh Contracting Corp. Utility Construction & Installation services include sanitary sewer work such as piping, holding tanks, grease traps and pumping stations. 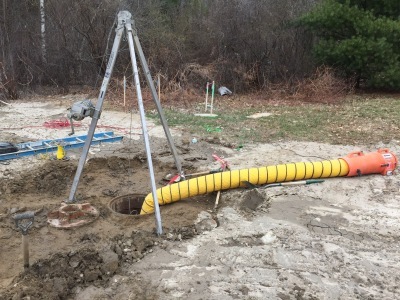 Walsh Contracting Corp. drainage services includes piping, detention basins, infiltration systems and water quality units.